You can query multiple travel story ideas once you know an editor. It's a sales technique that you can try. But don't rush off just yet! Read this article to make sure you're doing it right. 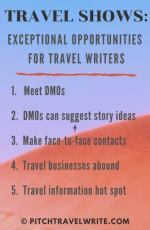 If applied wisely, presenting multiple travel story ideas in one query letter multiplies your chances of having more stories accepted for publication. But let’s backtrack for a moment. When you’re starting out as a travel writer, I recommend that you pitch only one idea at a time in each query letter. In the beginning you need to get to know the editors and give them a chance to get to know you and your work. You can't throw too much at them until they know and trust you. But sending out one query at a time is like a retail business offering only one product to a customer in each visit. The retail business wouldn’t last very long with this approach! It’s more profitable for the business to offer multiple products with each customer visit. And, it’s better for the customer, too. 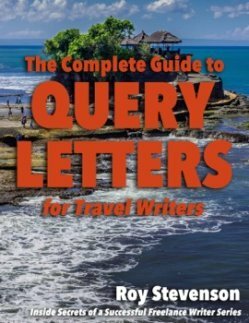 In a similar way, as a freelance writer you can offer multiple products (travel story ideas) to an editor in one query letter. Some writers may look at this as a radical approach, but it’s not any different than the retail store example described above. 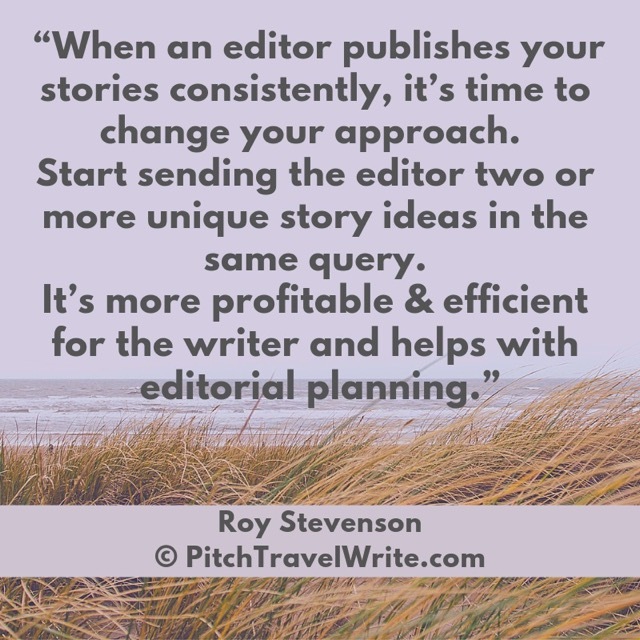 Offering multiple travel story ideas in one pitch - to editors who know your work - is good for the writer from a profit and efficiency standpoint. It’s also good for the editor who wastes less time and can plan out his editorial calendar with your stories. Once an editor has started publishing your stories consistently, it’s a good sign that the editor likes your work. At this point you can start sending the editor two or more story ideas in the same query letter. I’ve struck the jackpot a few times with this form of multiple submissions. In one instance early in my writing career, I had established a solid rapport with an editor over the course of a year of writing articles for him. I even met with him when I was in London on a travel assignment. Hallelujah! This is as good as it gets. 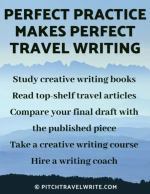 More recently, I had an experience where I submitted six travel story ideas to an editor, and got all six accepted. Knowing how much work goes into a query letter, this approach sure beats writing six separate query letters! I’d been on several press trips with a fellow travel writer, and we quickly became friends. When he moved on to a job as editor of a regional travel magazine, I naturally sent him a plethora of ideas. He knew me, liked my work, needed fresh content and nabbed the lot! Bliss! Generally, I’d recommend that you pitch fewer stories than in the two examples above. 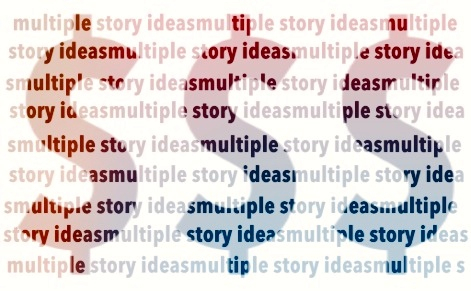 Pitching too many stories is likely to overwhelm the editor. But even here, there are exceptions. Before I wrote this article, I polled my editors and asked how they felt about receiving multiple travel story ideas in one pitch. They uniformly agreed that multiple submissions were fine. Carla Banning, editor of Lost Treasure magazine says, “I don’t mind receiving multiple story ideas in a query letter as long as they are concise”. David Castle, editor of Running Fitness (UK) stated, “In a competitive marketplace, I often feel that if a writer has shown an interest in the magazine and has plenty of ideas that are relevant to our target market, then I would be prepared to try them out. All my best writers have approached me with more than one idea”. Thomas Hauck, editor of Renaissance magazine, will accept up to 5 story ideas in one query, while David Castle likes 2-3. 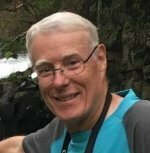 Allen Cox, editor of Northwest Travel magazine, will consider up to five “if a writer is bursting with ideas for the magazine”. He adds, “But, if the writer is pitching more than one, he needs to make sure the ideas are thoughtfully targeted to the publication. What I don’t want to see is simply a list of story topics with little or no detail to flesh them out”. She adds, “In my experience, a writer including more than two ideas is usually just tossing random ones on a page, hoping one of them will appeal. This scattered approach is rarely as effective as a well-thought-out query about a specific topic designed to appeal to my readers”. Derek Buono, editor of Beer Magazine will accept up to 4 different pitches because “if they are short and well done they might show you’re not just a one-and-done type of contributor”. Based on what I heard from my editors, they are content and happy with multiple ideas in a single pitch. Just make sure they are specific to the target magazine. And be sure to provide some enough background detail to make each of your ideas clear. So don’t be afraid to include multiple story ideas in your query letters once you get to know your editors. But do it with professionalism and integrity. Using this strategy will boost your productivity and increase your income. A Fun Travel Writing Quiz: Marketing Dilemmas - What Would You Do?